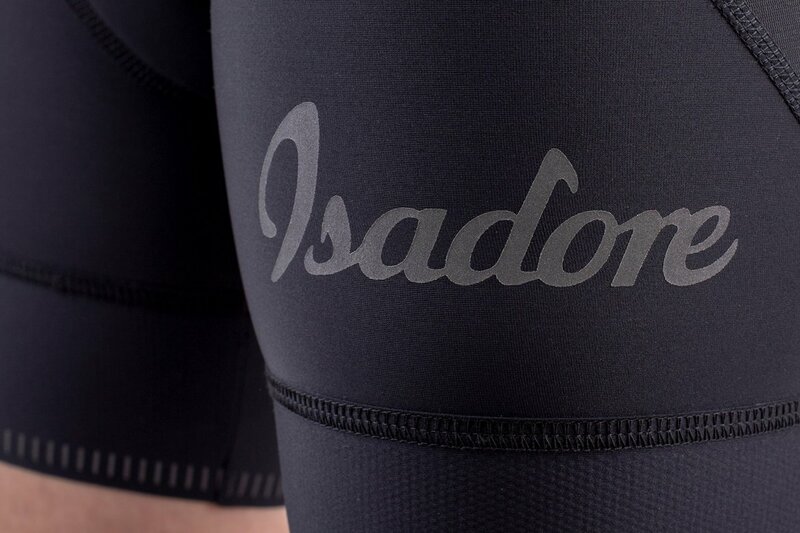 Produced from two fully recycled Italian Lycra fabrics with Coldblack® treatment to keep the fabric cool on the hottest rides. Extremely wide bottom hem to prevent overly squeezing the leg at the cuff, and it is equipped with an elastic silicone tape hypoallergenic tested, made out of 100% recycled Polyamide and Elastane fibers. 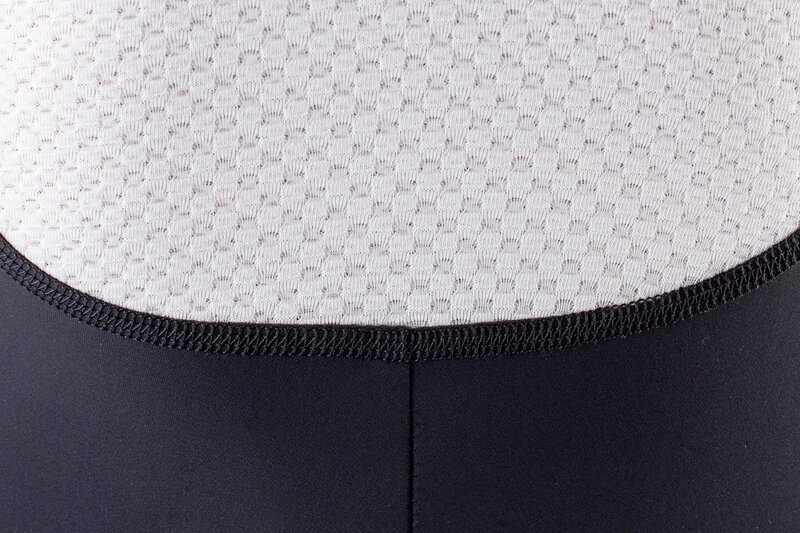 Features 4D technology long distance Italian chamois, made from fully recycled sources. Anatomically shaped specifically for women rider. We have widen the bottom hem compared to the men’s in order to provide more evenly distributed pressure at the leg opening, avoiding unwanted bulging. 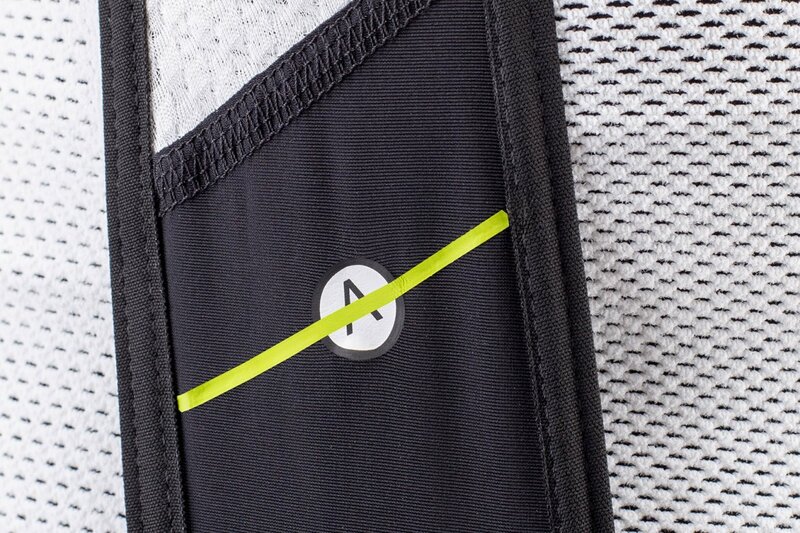 Designed for the love of riding in comfort with a minimal impact on the environment. With the Italian made Eco 4D Chamois long distance chamois there is no need to compromise sustainability and high performance. 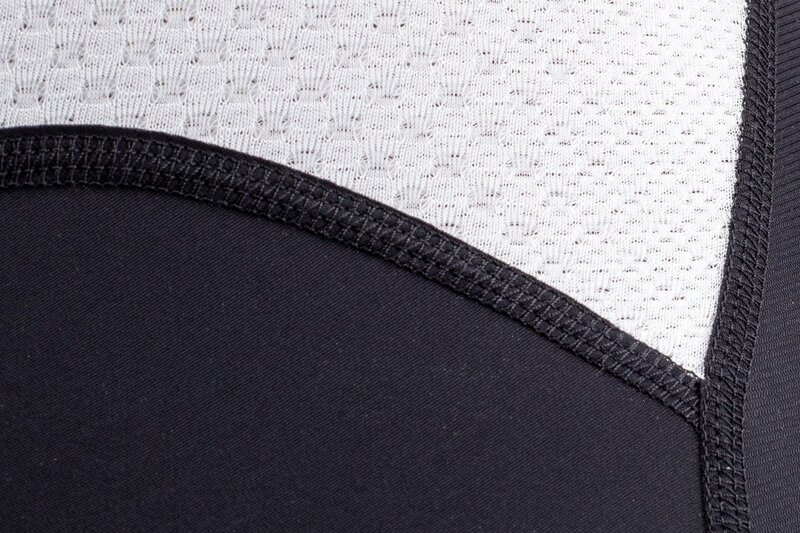 The chamois is produced out of 100% recycled polyester top fabric made out of recycled PET bottles and polyurethane foam based on vegetable (soy oil) raw materials from natural renewable sources. 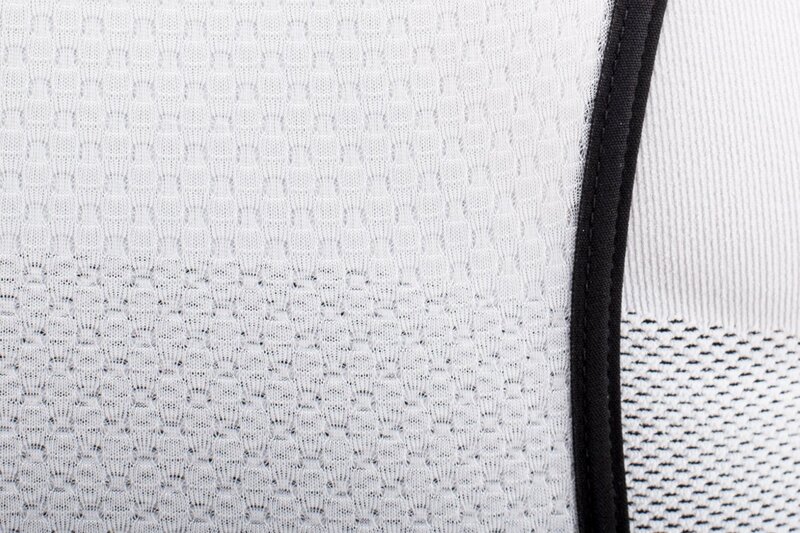 Reflective details are added for higher visibility.